Working in-house or remotely, milMedia Group’s team consists of people from different educations and backgrounds. Every member of the milMedia Group is unique but they all have one common goal – To make the best content possible and strive for innovation in the digital marketing space. Continue reading below to read about each team member’s role within the company and a little about them. Dan brings over 32-years of management and leadership experience as a project manager both in and out of government. He is a training facilitator and executive coach and has been certified by the Chambers Bay Institute as a True Growth® Executive Coaching Program graduate, he is a member of the International Coaching Federation. Mr. Elder was awarded a Master of Science degree in Corporate and Organizational Communication from Northeastern University of Boston, MA and a Bachelor of Science in Business Administration from Touro College of New York, NY. He currently facilitates Balanced Readiness Seminars for the U.S. Army School for Command Preparation and leads professional coaching sessions for military and civilian executives and supervisors. He is an AUSA Institute of Land Warfare Senior Fellow and was inducted to the U.S. Army Sergeants Major Academy Hall of Honor. Co-owner and manager of Human Resources, Gloria provides key information, analysis, and recommendation that helps create a strategic direction for the company. She establishes human resources objectives in line with organizational objectives. Supports management by providing human resources advice, counsel, and decisions; analyzes information and applications. Guides management and employee actions by researching, developing, writing, and updating policies, procedures, methods, and guidelines; communicating and enforcing organization values. Deena is a seasoned Executive Assistant with over 10 years in the field. She has extensive experience with all administrative tasks, including scheduling and correspondence. Having held positions in the legal, medical, and business fields, Deena is able to tailor her skills to meet the needs of various clients and employees. She has increased efficiency in several of her assigned roles and is very effective at coaching new clients and increase customer satisfaction ratings. In addition, she is a fully certified public notary for the state of Texas. Furthermore, Deena successfully oversees the company’s bookkeeping management and payroll systems. Deena is also a Veteran who served 4 years in the ARMY following a tour in Iraq. Candice holds an Associate's Degree in Graphic Design and a Bachelor's Degree in Web Design and Digital Media. She has 15 years of experience in the Graphic / Web Design & Digital Marketing industries, and has worked with businesses of all sizes and enjoys helping them grow. At milMedia Candice helps create online systems from Web Design to Digital Marketing Strategies and manages each project for the team. Candice is also a proud military spouse to an active duty USAF husband, and an entrepreneur with a home based business of her own. Matthew is our in-house Web Technologist, he focuses on design, development, hosting, and maintenance of web pages for milMedia and their clients. Matthew has a passion for technology and programming and is completely self-taught. Matthew loves to learn by creating and breaking down new and exciting projects, finding out how they work, and discovering new and interesting ways to approach a given problem. He is always striving to make a positive influence on the world and believes that with enough hard work and dedication anything is possible. Sarah is an analytical-minded and highly-organized professional with over 7 years of progressive experience in managing workflows in both fast-paced offices and remotely with small businesses and startups. She is passionate about creating strategy, processes, and branded content. Sarah is known as a key business partner who guides clients through their visions and goals while acting as a catalyst to get work done. At MilMedia Sarah is the Content Strategist and is responsible for internal and external digital marketing strategy. She is certified in Digital Marketing through GreenFig. She has also completed coursework in Biology at Minnesota State University Moorhead and earned her Associates Degree in Elementary Education at Normandale Community College. Sarah is a proud military spouse with a husband who currently serves with the Army. In her free time she enjoys outdoor activities with her husband and son. Face to face interaction and support! We work with companies across the country, however if you are located in the Central Texas Area, we can meet with you in our main office at 4201 W Stan Schlueter Loop. We also have offices in Temple, and Austin Texas. 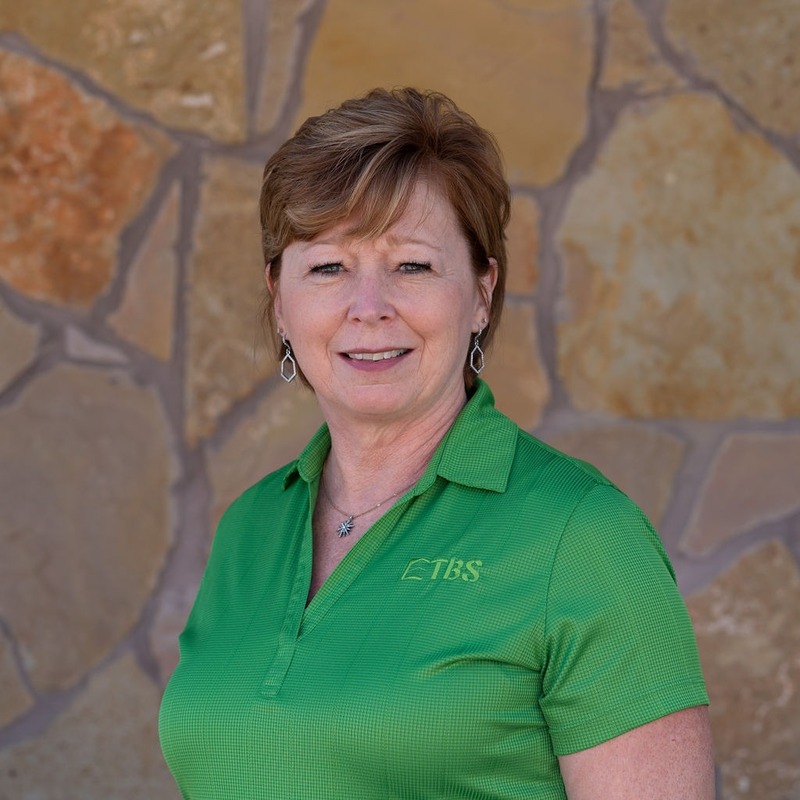 Working with a team that is also working in your local community has it's advantages, we understand your Central Texas customers because we live here, and we might even be a customer! Give us a call today to set up a time to talk 1 254-554-0974. From self-taught all the way to master degrees, the team at milMedia has a breadth of education and experience to back up their work. They take on every project as an opportunity to grow and develop their skills. Communication is a major factor in how we operate. From other members of the team to clients, we value everyone’s thoughts, opinions and ideas. A happy and coordinated team means that quality work has a consistent output! Creativity is always on our fingertips. From designing web pages to coming up with social media copy, the team loves coming up with out-of-the-box ideas while being innovative. Not only does it let milMedia stand out, but it also lets our customers stand out!